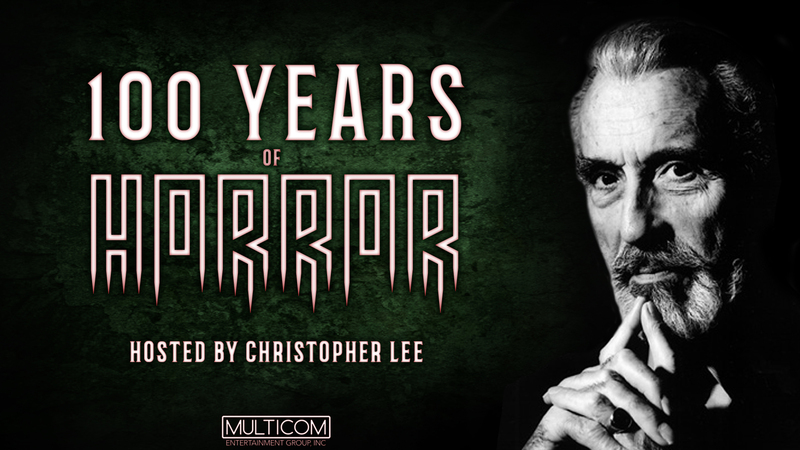 Hosted by Christopher Lee, the screen’s legendary King of Horror, this frightfully, fascinating program chronicles the history of movie horror from the earliest experimental chillers through the unforgettable “golden age of movie monsters” and on through today’s graphic horror films. The Colgate Comedy Hour is best remembered for the shows that were hosted by Dean Martin and Jerry Lewis, and here’s a cream-of-the-crop collection of their best episodes together! In this star-studded six part series, the lives of several unrelated characters change dramatically when they encounter the same pearl-handled .45 semiautomatic pistol. In order to cope with his wife’s death, Bobby retreats to an old family cottage. His grief is disrupted when she comes back to haunt him, forcing him to confront what it really means to live, love, and lose.